Fans of both comic books and their movie adaptations should start rallying against Zack Snyder and his inability to successfully translate superhero tales for the silver screen. Someone, anyone, please save this franchise from impending doom before it’s too late. Superman (Henry Cavill) is dead, and humanity is in dire need of a beacon of hope. Batman (Ben Affleck), still reeling from the events of Dawn of Justice (who isn’t, really? 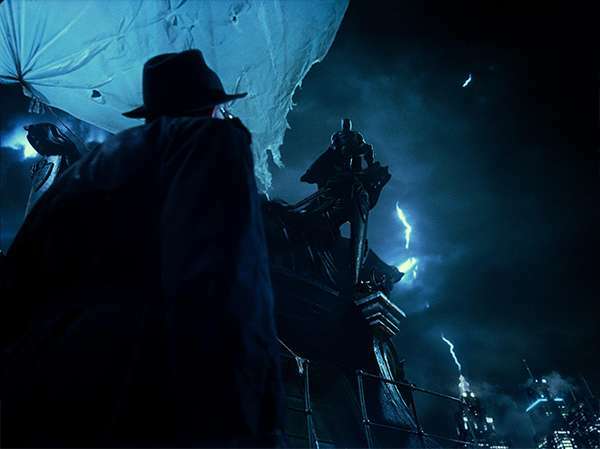 ), discovers that winged alien creatures from another dimension are attacking the planet. Led by the almighty Steppenwolf, these beings are in search of the mother box, a powerful artifact that, when combined with two more of its kind, gives its possessor the ability to literally raise hell on Earth. 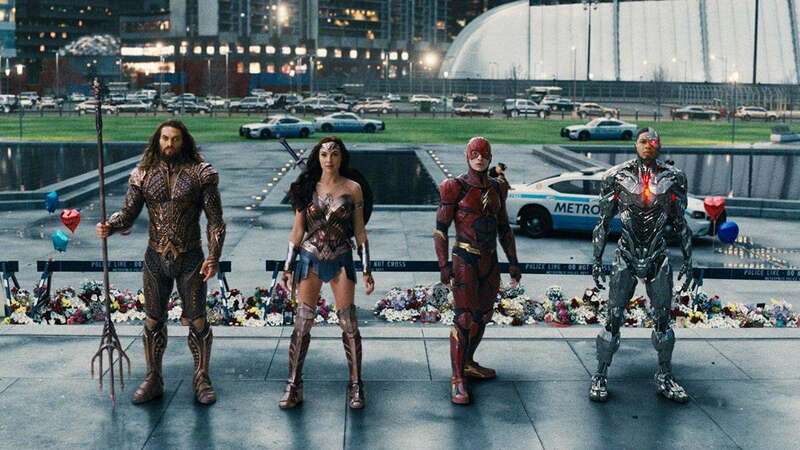 With the help of the always entertaining Wonder Woman (seriously, Gal Gadot is just too charming for this bunch), Bruce Wayne seeks out Aquaman (Jasone Momoa), The Flash (Ezra Miller), and Cyborg (Ray Fisher), whose special skills will aid in combating this interdimensional conqueror. The first problem of the movie is that it’s too short. Half of its running time is spent recruiting the members of the yet to be formed Justice League, a formulaic necessity of supergroup flicks of this kind. By the time the audience is at the climactic final battle, the emotional investment needed to care about the fate of the characters isn’t fully realized and your left with another robotic see-who-punches-who action sequence. Plus, Steppenwolf—an antagonist cut from the same cloth as every personality-dry, army-leading monster out to topple the human race—doesn’t feel all that threatening in the first place. The rapport between the heroes is fluid enough, each one holding their own and pushing their way forward to shine amidst the tone-deaf script. It’s apparent that these stars would flourish in their own standalone films. Miller, whose Barry Allen is a little too witty for his own good, seems to function only as a laugh-generator when the tension becomes too thick. Surprisingly, Fisher and Momoa deliver refreshing performances that could prove to be lucrative in the future. And Batfleck? Well, he’s tired and weak and resorts to heavy machinery to get the job done—qualities that coalesce into a burdensome indifference that can clearly be read on the actor’s stoic face. As the movie expounds on themes of truth, teamwork, and justice, one can’t help but feel that Snyder and crew are grasping at straws. The universal emotions needed to fulfill such catharsis is never planted properly, and in the end, everything is told rather than shown. 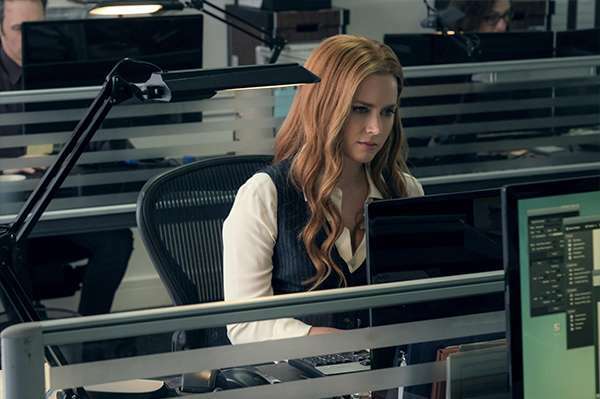 A forced monologue from Supes’ honey Lois Lane (Amy Adams) acts as the device that wraps up the hot mess, lulling viewers into a semi-satisfied trance until the next big release. 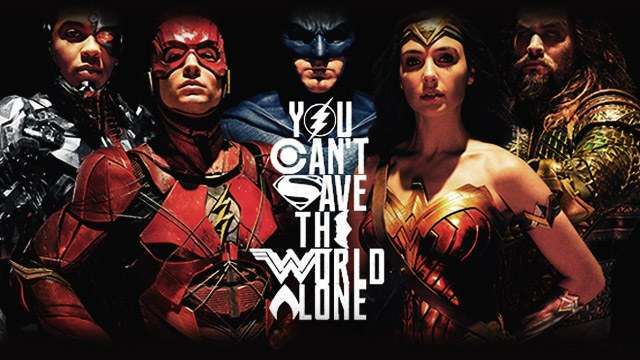 Despite its foreseeable ability to rake in box-office numbers, Justice League—which Warner Bros. Pictures was hoping would be the installment that resurrects the DCEU from its current state of dreariness—is a paint-by-numbers ensemble blockbuster that crashes before it can completely takeoff, making for another Snyder-helmed flick that’s entertaining enough yet sadly, very lifeless. No wonder Joss Whedon was brought into the fray—Snyder probably wanted to share the blame with someone else.